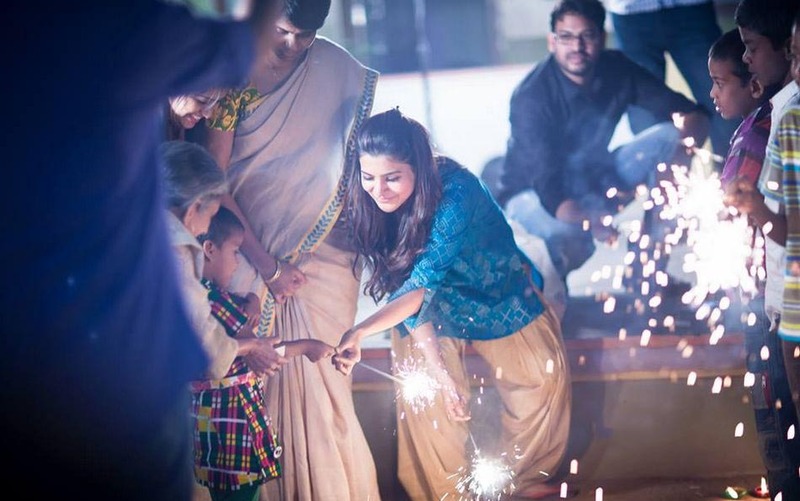 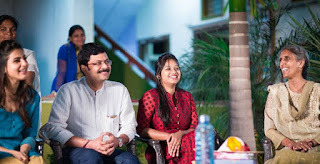 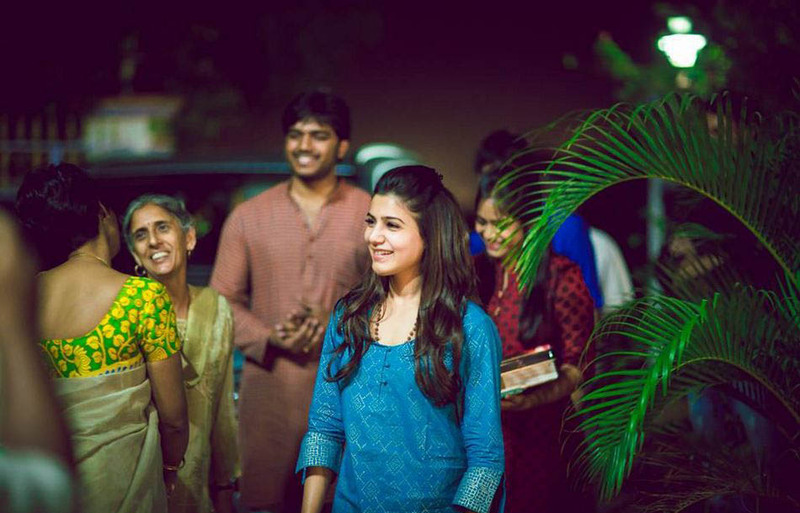 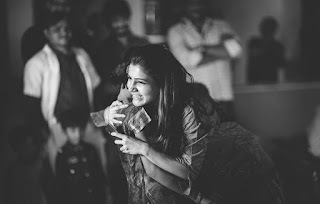 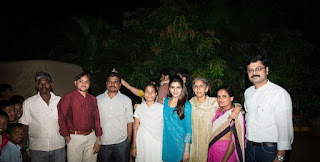 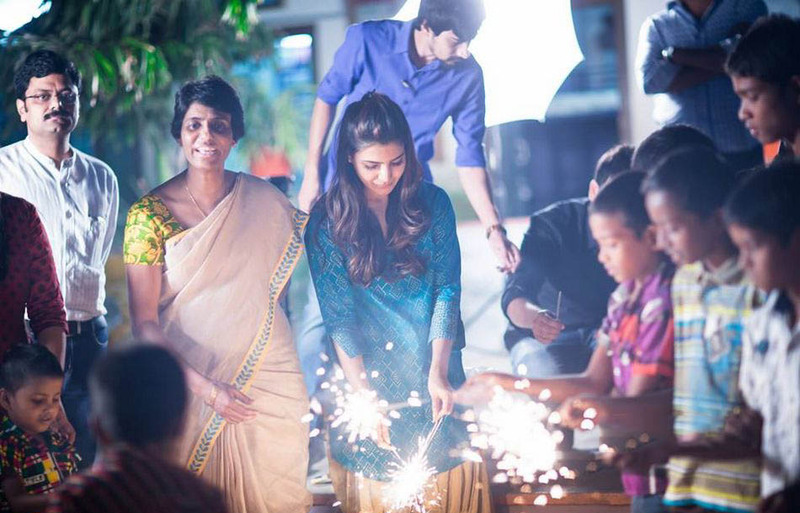 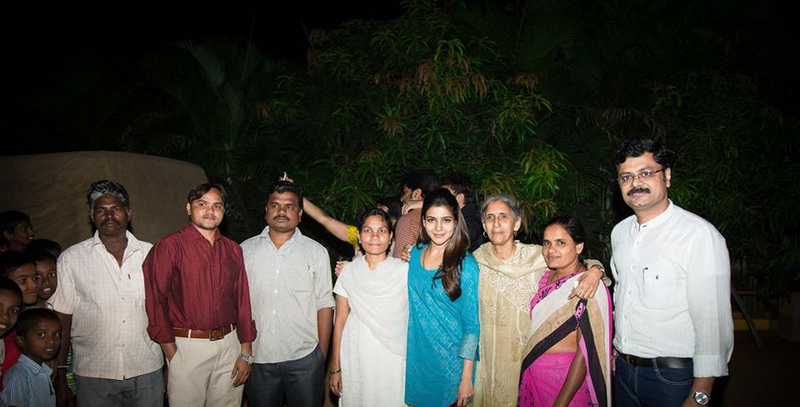 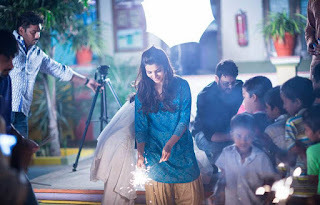 Samantha Diwali Celebrations Photos. 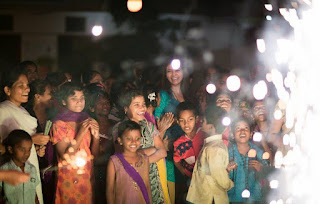 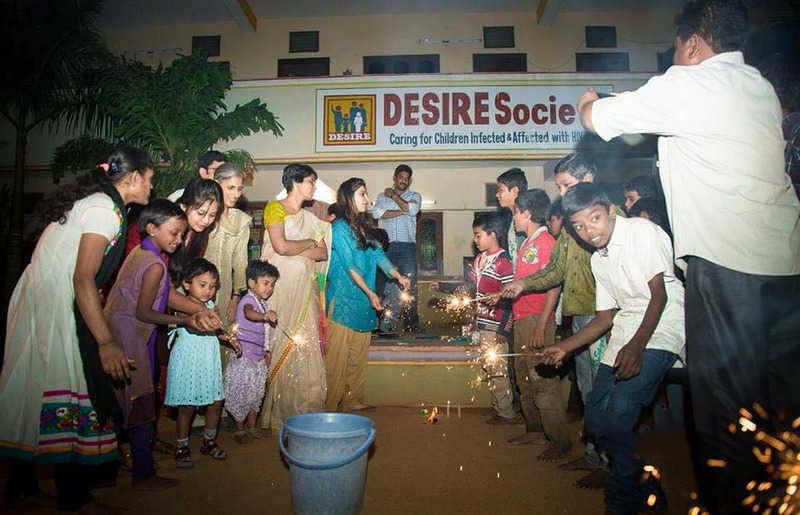 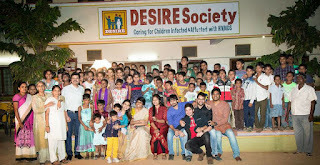 She celebrated Diwali with Kids at Desire Society and it was good to see a celebrity doing such kind of act. 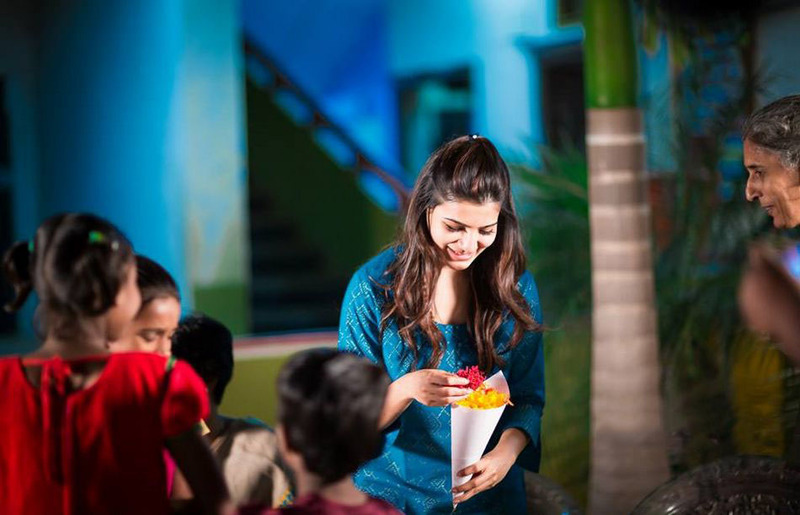 Her last movie in Telugu was Son of Satyamurthy and now she is busy with Tamil projects.